Here’s the thing. Yes, it’s hard. But it’s also motivating, fun, and worth it. The instructors push you to do what you didn’t even know you were capable of doing. The music, the signature red lights, the energy in the room…..
It’s magic (and about as much fun as you can have with your clothes on). Each class is different. You will never have the same routine — and never get bored. 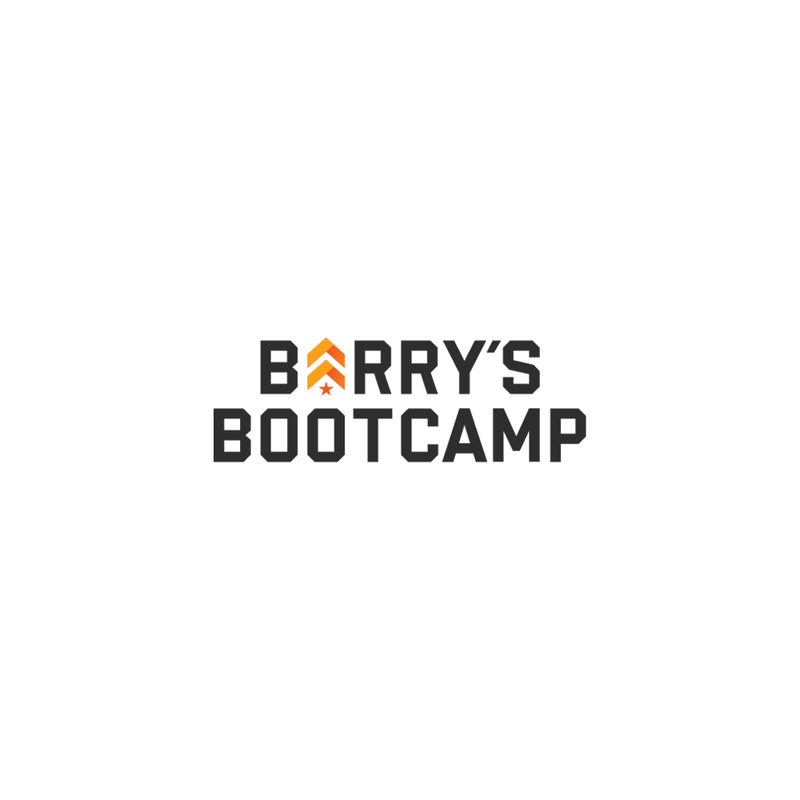 Barry’s Original class is a mix of running and weights. There is also a Double Floor class – a no treadmill option for the days that you can’t run… or just don’t want to.